Porter is a simple slab door design that is perfect for creating a modern look. 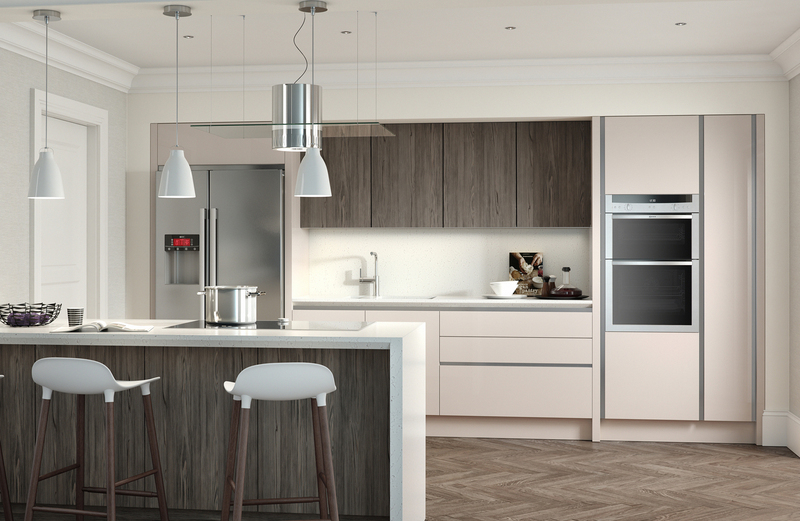 Porter’s colour palette comes in matt and gloss finishes and has been carefully chosen to offer a contemporary range that complements a wide range of materials and finishes. Here you can see a mix of the different finishings and colours to create that great modern look.